hd00:10Teeth Whitening Procedure Close Up 3d Animation. Full HD 1920x1080. hd00:10Central incisor teeth damaged by caries. 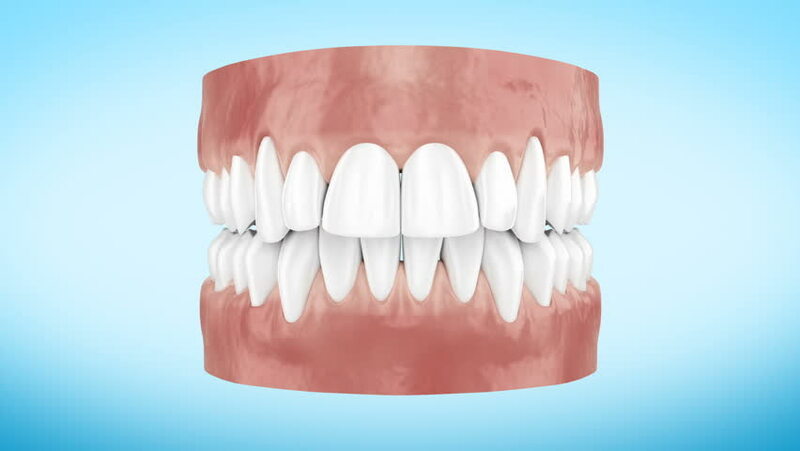 Medically accurate tooth 3D animation.